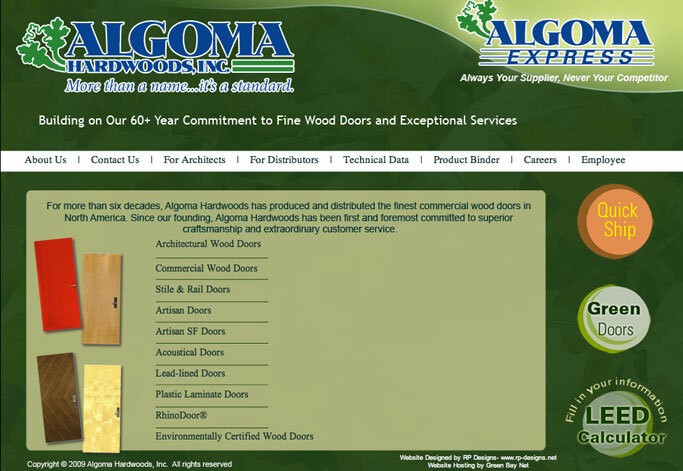 For more than six decades, Algoma Hardwoods has produced and distributed the finest commercial wood doors in North America. 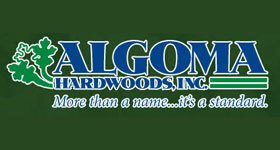 Since our founding, Algoma Harwoods has been first and foremost committed to superior craftsmanship and extraordinary customer service. 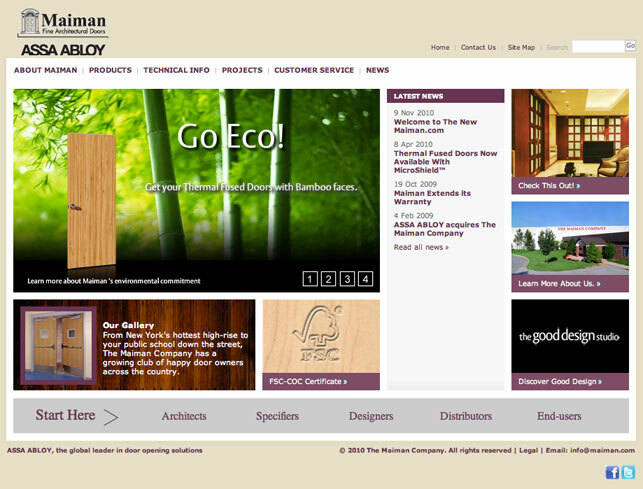 The Maiman Company is a door manufacturer based in Springfield, Missouri. 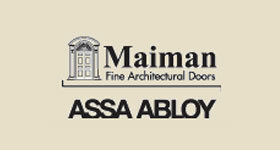 We have been an industry leader in architectural wood doors for over 35 years. 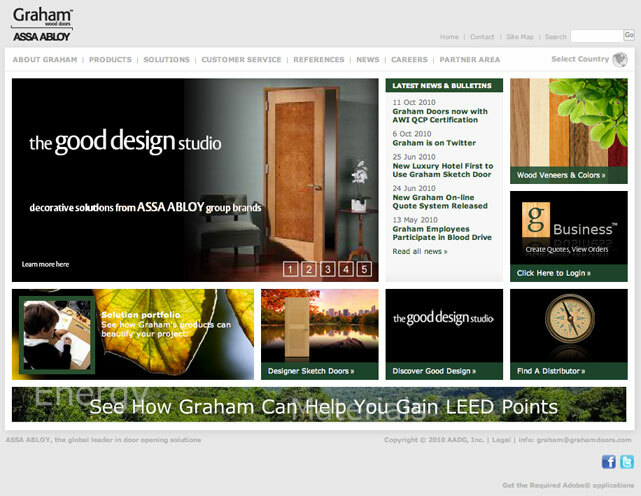 We offer a variety of interior commercial wood doors to cover the whole range of your projects. 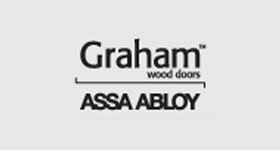 Because we are a single - source supplier, we can make beautiful doors with a consistent look for your entire project from one door to thousands.